Here at K & P Heating Ltd we have more than 50 years’ experience within the industry. 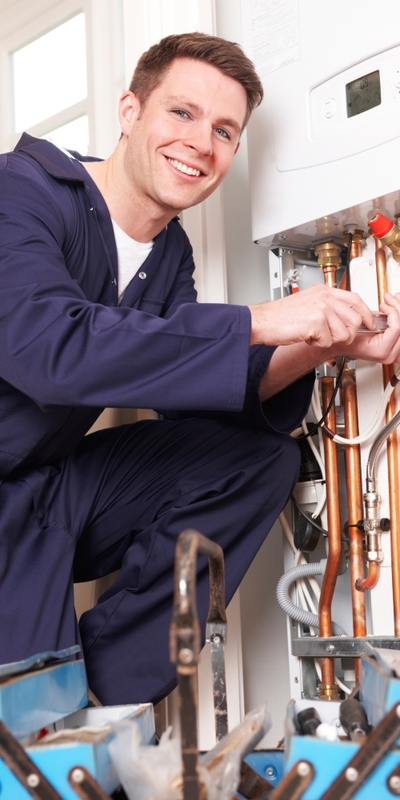 During the colder months, there is nothing worse than realising your heating won’t turn on. With risk of a cold house or even frozen pipes, it is important to get any central heating repairs carried out as soon as possible. Here at K & P Heating Ltd we have more than 50 years’ experience within the industry, reassuring you that we can resolve any problems you are having. From emergency repairs to planned maintenance, our plumbers ensure that your central heating system is working to the highest standard. We only ever use the best brands to repair your boiler, giving you peace of mind that you can rely on the system you have. We can carry out ongoing maintenance, repairs, and replace entire systems if needed. All of the services that we provide across Cambridge are offered at affordable prices, ensuring that you receive excellent value for money. 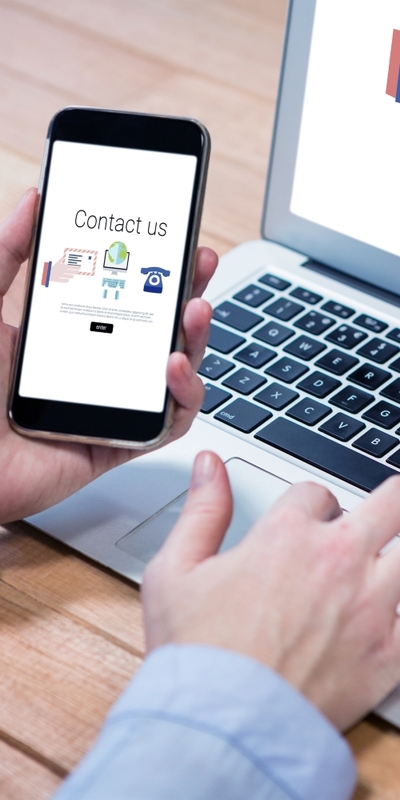 If you’ve decided that you’d like to upgrade the current central heating system that you have, then do not hesitate to get in contact with us today. Whether you are swapping from electric to gas or are looking for a more energy efficient system, our plumbers can offer the best advice. 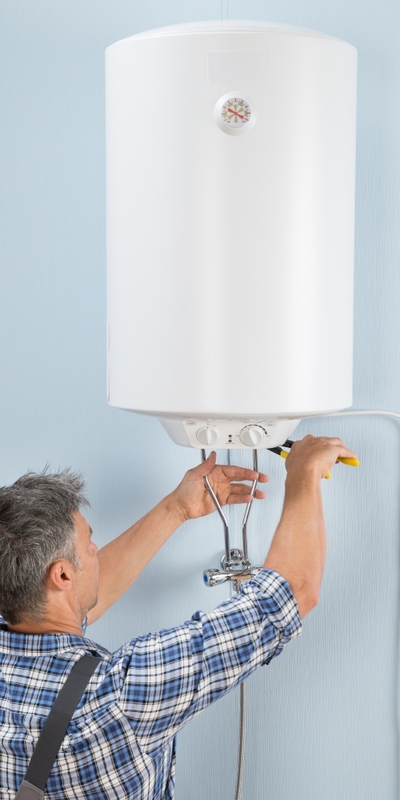 For more about the central heating repairs and replacements that we provide across the Cambridge area, give our team a call today on 01223 364 129.